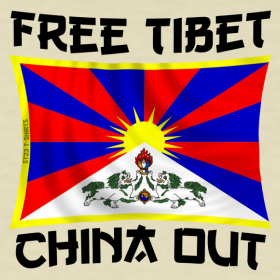 Various Petitions: Please Keep On Supporting ! We are amazed to see such a fantastic response to our petition appeal – in the first day we have achieved well in excess of 3,000 signatures for the animals of Serbia. There is one from our good friends at Anima Mundi in Macedonia; who for years have been campaigning to close down the hell hole for dogs “Vardariste” facility in Skopje. Finally; please also give support to Goran and his petition – he invites all who are against euthanasia and animal cruelty to be involved in this action and support this petition in order to prevent violence against animals because of animal cruelty is often an indicator of violence towards people, psychologists think. – lets keep it going. Please pass the details on and get everyone who against animal suffering to support these. 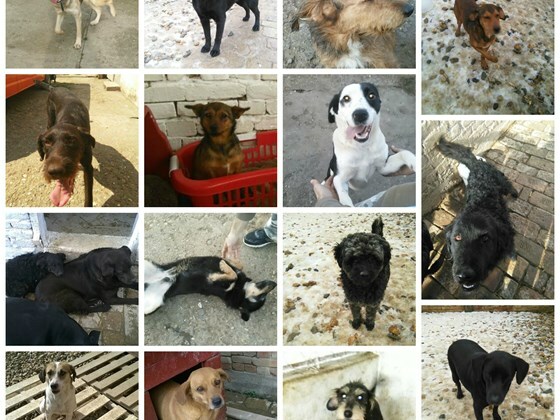 Serbia: 16 Dogs Needing Help – Target NOW REACHED !! – Thank You To Everyone Who Has Donated. Further to our post of 22nd February and the need to raise funds to help 16 dogs in Serbia; we now have some great news ! With a few days still to go, and only about one week since we asked for help, the target amount has now been achieved ! On behalf of everyone who has donated, we want to say a big ‘Thank You’ – and that comes especially from all the dogs who have been helped. Be proud of yourself folks; that is 16 lives that have much more security now, thanks to you. This was dream, when I created this youcaring my mom told me : we will never collect this amount. But we did, thanks to all of you ! Our dogs had big luck ! 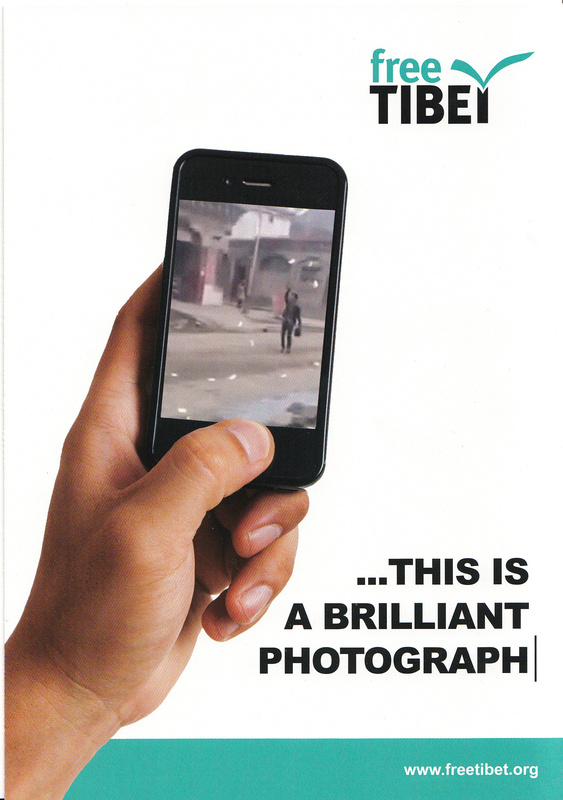 Thanks again to everyone who has given – another job done !! 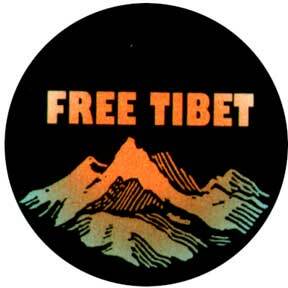 Tibet: Change Makers Need Evidence – ‘Free Tibet’ Provides It ! 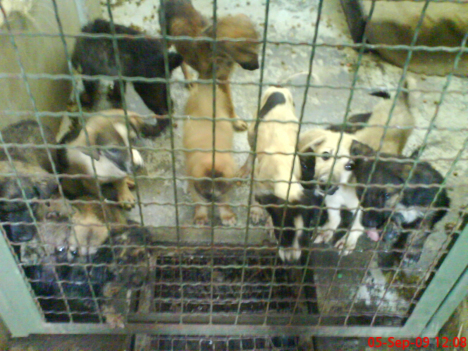 SAV Petition To The EU Enlargement Commission Now Launched Regarding Serbian Animal Welfare – Please Sign and Crosspost – Thank You. 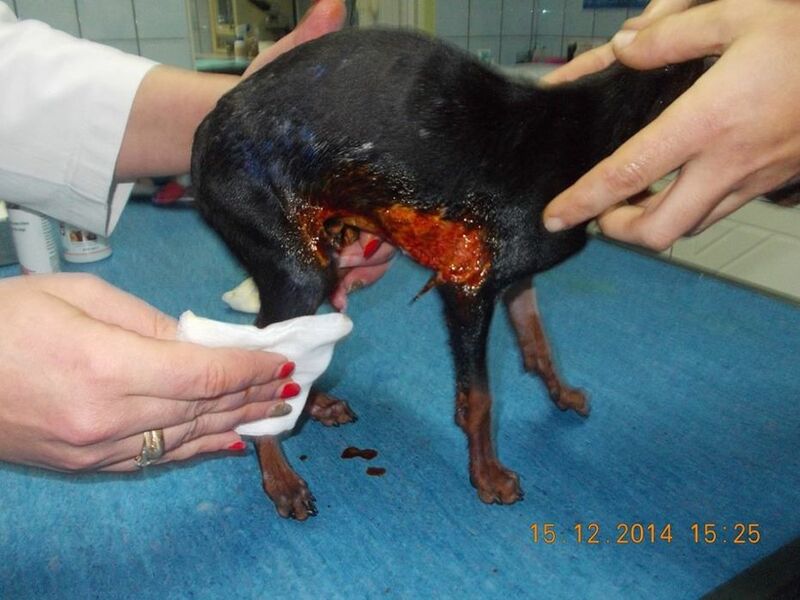 We are running our EU / Serbian petition in parallel with the one by ‘Anima Mundi’ to shut down dog hell hole in Vardariste, Skopje, Macedonia – Scroll further down on this page to read and see more about this. As promised at the start of the week, our petition regarding Serbian animal welfare enforcement being properly enforced before Serbia is allowed EU accession (membership) has now been created. You will see that we have entered the following text into the petition, which is targeted at the EU Commissioner for Enlargement, Mr J. Hahn. 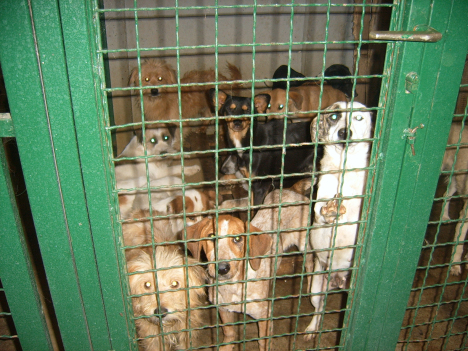 Title – Serbia must fully enforce its own national animal welfare legislations prior to membership of the EU. 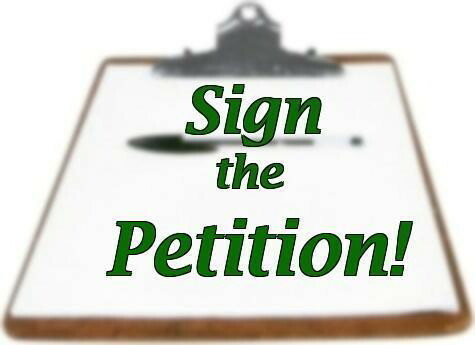 Whom do you want to petition – EU Commissioner J. Hahn – Commissioner for European Neighbourhood Policy and Enlargement Negotiations. Serbian government, regional authorities or the national police. By the EU Commission’s own admission; ‘there is legislation in place (Serbian Animal Welfare Laws), but this is not fully implemented’. “paying full regard to the welfare requirements of animals” in accordance with the key principles required for all EU member states as defined in Article 13 of the EU Lisbon Treaty (TFEU). 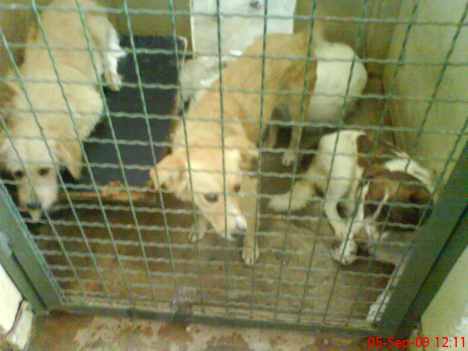 Serbia is currently failing in this and its own national animal welfare legislations. As a consequence, it should not currently be considered for EU accession until it fully implements and proves to the EU Commissions, EU animal welfare NGO’s and the EU Animal Welfare Intergroup / Eurogroup, that it IS actually fully implementing ALL existing Serbian animal welfare legislations. 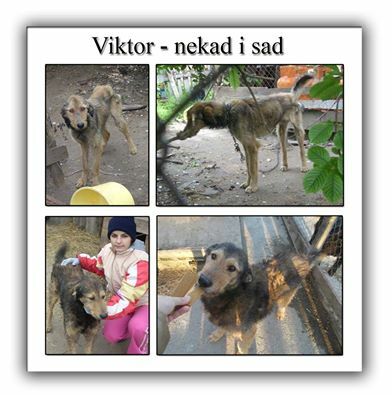 starts to provide on going financial support to Serbian animal shelters rather than attempting to close them down as is often the situation. We have already seen dramatic failures in animal welfare controls by the EU in newer member states such as Romania. We don’t want Serbia to be yet another example of a new nation being allowed to join the EU without all the national legislation being properly and correctly enforced beforehand. As the EU Commissioner for European Neighbourhood Policy and Enlargement Negotiations; Commissioner Hahn has responsibility for overall Serbian accession into the EU. 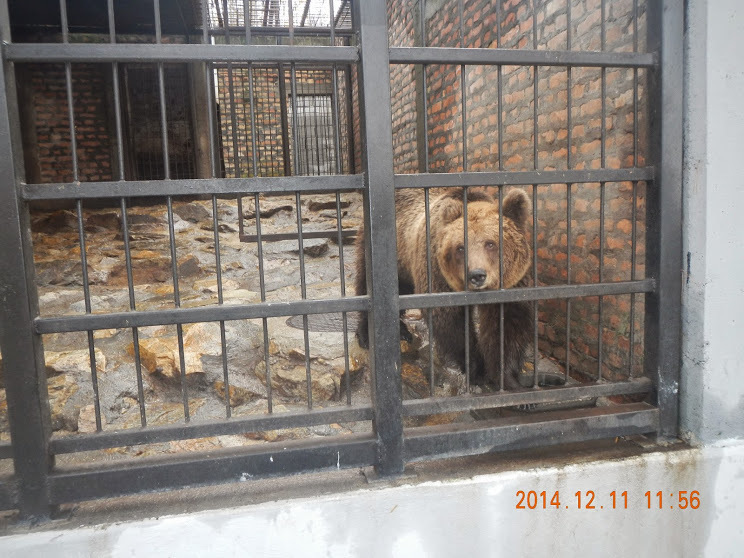 This petition is calling on him to ensure that the Serbian authorities are made fully aware that (via the petition and SAV for example), the whole world is watching them and their attitude to animal welfare. 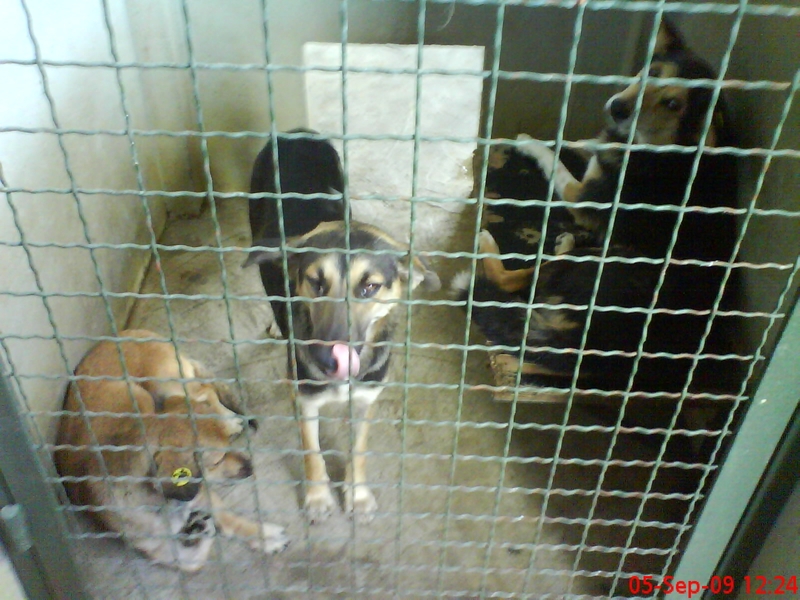 Serbia has some good national legislation for animal welfare, but it is NOT being enforced. As the EU has responsibility to ensure that nations seeking EU accession such as Serbia, fully implement all their own national legislation; or “Rules of Law” as it is described by the EU; then Serbia has to take a lot of action to ensure that there is correct and long lasting implementation of its own laws for all animal welfare. We will be watching to ensure that the EU does live up to its promise of ensuring there is implementation of the rule of law by Serbia prior to EU accession; and as an animal welfare NGO, we will naturally be watching Serbia itself to see where there are improvements and possibly failures in implementing national legislation. Please support our petition by signing – and pass on to the moon and back to all your friends, supporters and fellow campaigners. Thanks and Regards – Mark and SAV. Republic of Macedonia: A Very Urgent and Special Appeal and Petition From Our Friends At Anima Mundi. We have had the following e mail (given in full below) in from our other friends at ‘Anima Mundi’ in the Republic of Macedonia. … and if you are associated with any animal organisation or campaign group / NGO; then please write a short letter of support as they ask in the info provided in 1) below. We are pleased to have worked in support of our friends at Anima Mundi in the past relating to several issues; including the dogs being held and murdered at “Vardariste” in Skopje. We wish Anima Mundi great success with their petition and we ask people from all over the World to send letters of support to them – these letters MUST be sent before 3/3/15. 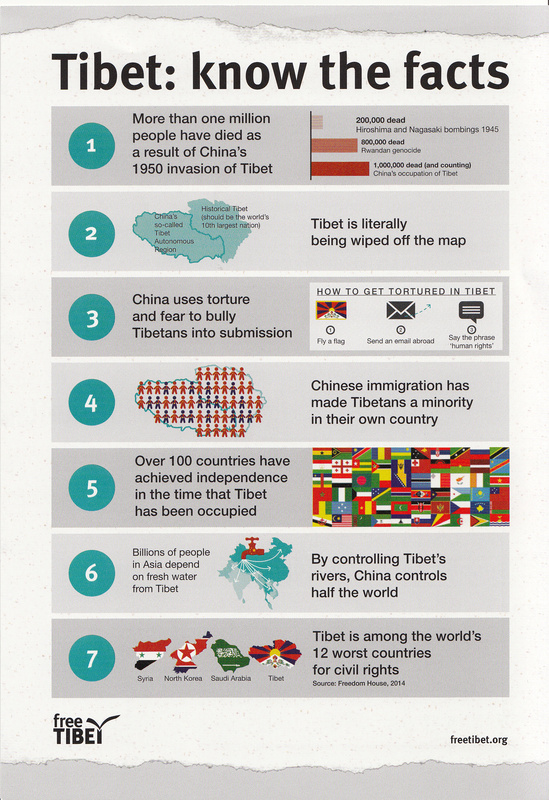 Please pass on the information and links to everyone you know – we need to get a huge INTERNATIONAL response of signatures on this petition. Lets do it ! – Thanks – SAV. All the photographs we show here are taken from the facility in question – “Vardariste” in Skopje. We need to close it down !! 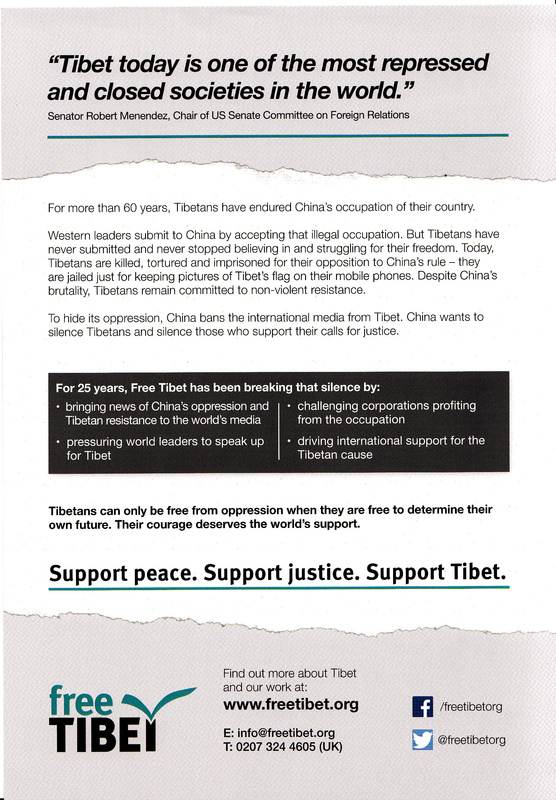 The following is the information mailed to us by ‘Anima Mundi’ – please do what you can to help ! We, the animal protection association Anima Mundi, from the Republic of Macedonia . www.anima-mundi.org.mk, a national non-profit organization recognized in our country as the most active in protection of animals and their rights, are asking for your support and help. We need your support in our struggle to close down the infirmary for stray animals ” Vardariste ” in Skopje, the capital of the Republic of Macedonia . 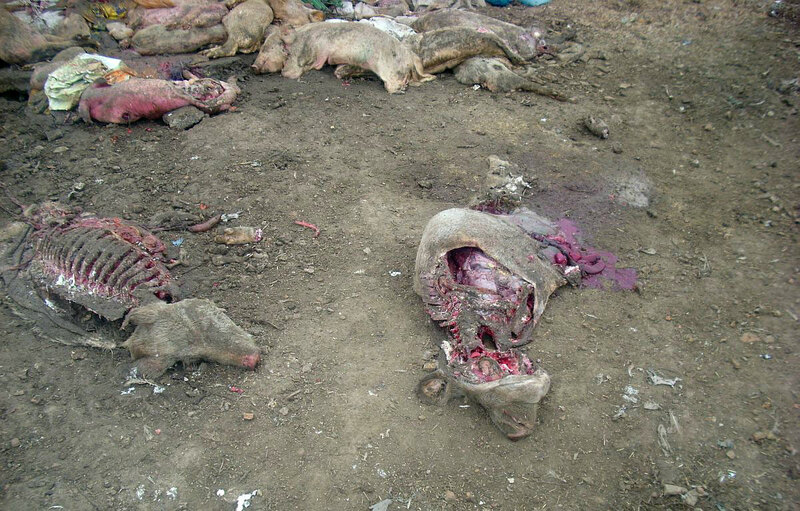 It is a place that has been practicing mass murder of animals for years which, we believe, is happening under direct command of the Mayor of Skopje, something we find difficult to prove. You can find more information on this petition site, which we ask of you to publicly share with your members and supporters. What do we require specifically? 1) Please send us a short official written letter of support to our struggle to close down the stray animals infirmary “Vardariste” in Skopje. 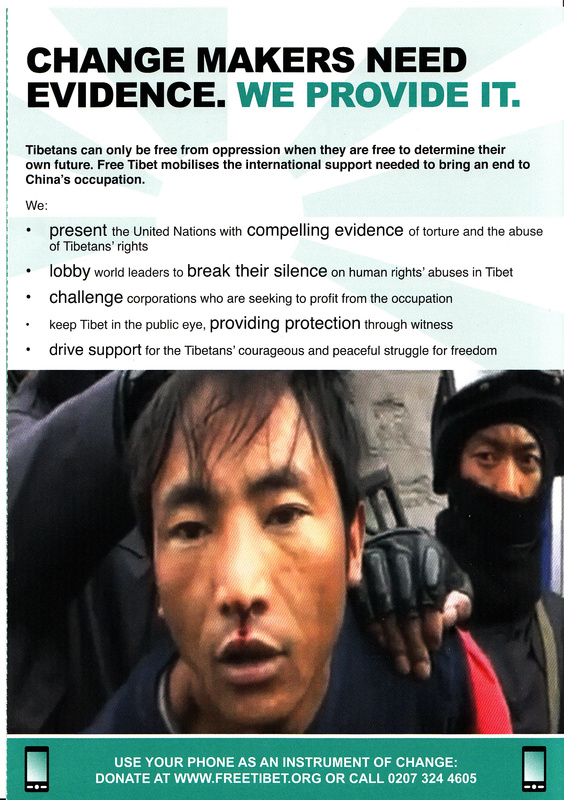 We inform you that we have submitted countless abuse reports about the infirmary and requests for entry of volunteers. 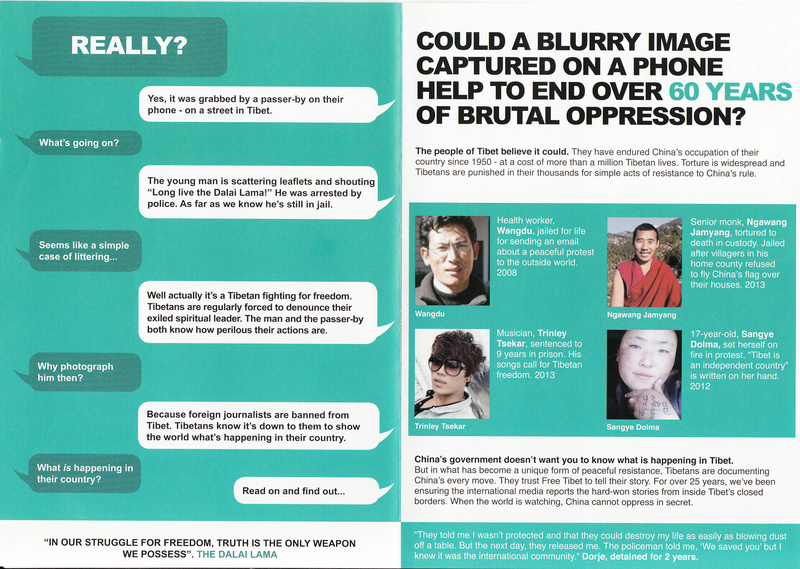 We have led mass protests supported by the media in this country, but with no effect whatsoever. We believe that if we are supported by many organizations, the pressure will be stronger and we will have a positive outcome, or at least some improvement. 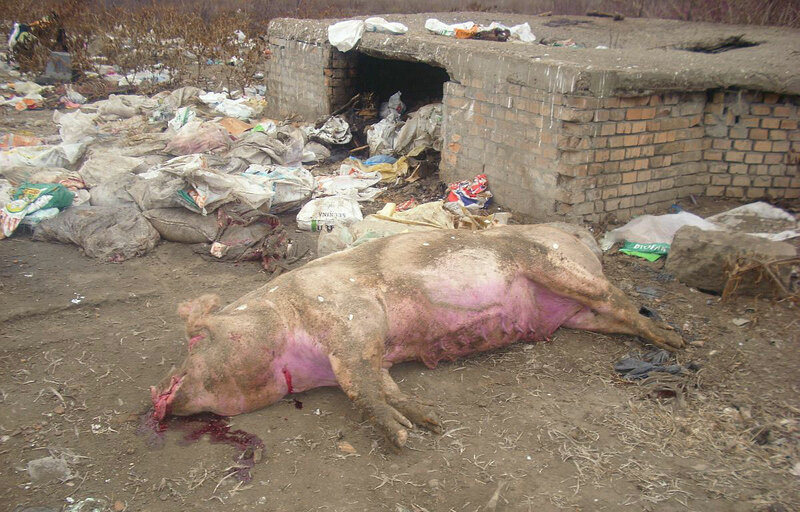 Macedonia as a country aspiring to join the EU must meet certain standards with regard to animals as well. We want the institutions to be aware that Vardariste has compromised the city, our country and that the killing must be stopped. Please send us your letter by Friday 03/03/2015 . Your support will be publically published in all media in the Republic of Macedonia. 2 ) Share this petition in order to reach more people including your members and supporters . http://www.thepetitionsite.com/966/392/511/stop-killing-dogs-in-skopje-shut-down-vardariste/ Please publish this link on your web pages and social networks * ( facebook , twitter , etc ) during this week. 3 ) Each of your proposals, shared experience or other types of help, is welcome in our fight to stop the terror over the stray dogs in Skopje . Firstly – Please support our 2 important appeals at the following if you can – thank you. Petition link revised 24/2 – please try again now if you have had problems before. 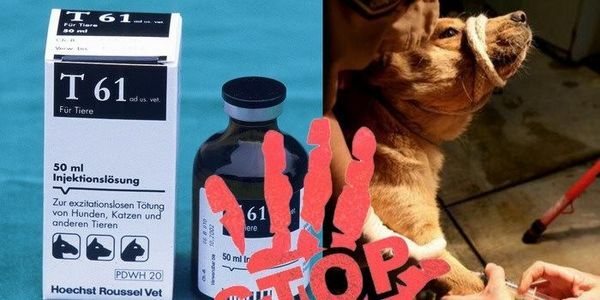 This petition – Please help our friend and fellow animal welfare campaigner in Serbia, Goran, to get as much support as possible for his petition. The words of the petition are repeated here (in Serbian, English and German) to give you an insight into what it is about. Please sign and support if you can – Thank you – SAV. RS – Pozivam sve koji su protiv EUTANAZIJE I NASILJA PREMA ŽIVOTINJAMA da se uključe u ovu akciju i podrže ovu peticiju sa ciljem da se spreči nasilje prema životinjama jer nasilje nad životinjama je često indikator nasilja i prema ljudima, smatraju psiholozi. Onaj ko zlostavlja životinje, zlostavljaće i ljude zato je bitno isključiti svaki vid nasilja u društvu kako bi se nasilje koje se često završava smrtnim ishodom svelo na minimum u društvu. Vašim apliciranjem i komentarom želimo da se predsedniku Republike Srbije skrene pažnja na sve nas kao gradjane Republike Srbije jer svi mi imamo pravo da štitimo i branimo kako naša tako i prava životinja a što nam garantuje Ustav Republike Srbije. EN – I invite all who are against euthanasia and animal cruelty to be involved in this action and support this petition in order to prevent violence against animals because of animal cruelty is often an indicator of violence towards people, psychologists think. Anyone who abuses animals, abusers and people so it is important to exclude any form of violence in society to the violence that often ends in death minimize the society. Applying your comment and we want to be the President of the Republic of Serbia to the attention of all of us as citizens of the Republic of Serbia, because we all have the right to protect and defend our order and animal rights and what guarantees us the Constitution of the Republic of Serbia. D – Ich lade alle, die gegen die Euthanasie und Tierquälerei sind, um an dieser Aktion beteiligt und unterstützt diese Petition, um die Gewalt gegen Tiere wegen Tierquälerei zu verhindern, ist oft ein Indikator für die Gewalt gegen Menschen, Psychologen denken. Jeder, der Missbräuche Tieren, Drogenabhängige und Menschen, so ist es wichtig, jede Form der Gewalt in der Gesellschaft, um die Gewalt, die endet oft in den Tod, die Gesellschaft zu minimieren auszuschließen. Die Anwendung Ihren Kommentar und wir wollen den Präsidenten der Republik Serbien, die Aufmerksamkeit der uns alle als Bürger der Republik Serbien, weil wir alle das Recht haben, zu schützen und zu verteidigen, unsere Bestellung und Tierrechte und was garantiert uns die Verfassung der Republik Serbien. 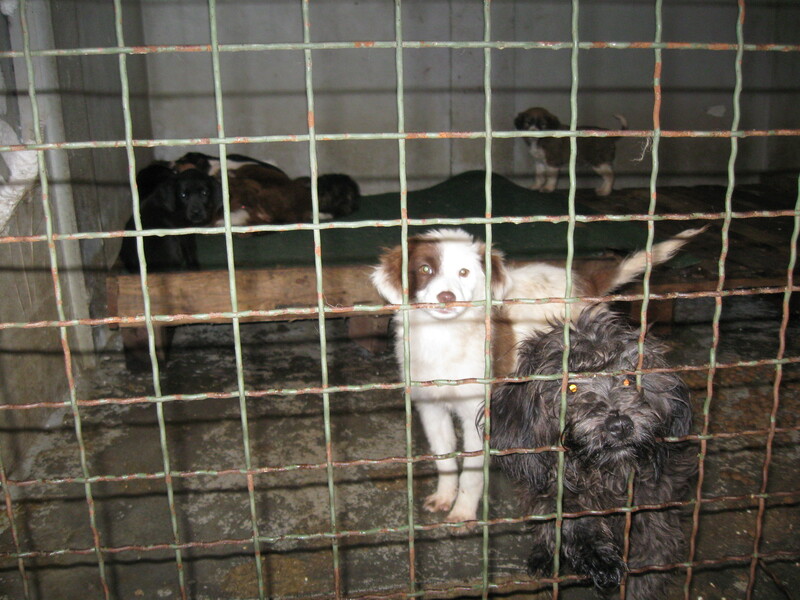 England: New EU / Serbian ‘Animal Welfare’ Petition Due To Be Launched In The Next Few Days. Stand By – Over the next few days we hope to be launching a new petition which encompasses Serbia wishing to gain EU accession, whilst at the same time failing to meet the fundamental principle of EU Member States that they must enforce the ‘rule of law’ (in their own country) regarding many animal welfare issues. We trust you have seen some of the photographs in other recent posts as well as non EU compliance statements made by EU farm animal welfare organisations who know the rules ! This all relates to the changes made in the Treaty of Lisbon in 2009 which is now renamed as the ‘Treaty on the Functioning of the European Union’ (TFEU). Unfortunately; and typically for the EU; certain topics of animal protection remain under the responsibility of the Member States (e.g. the use of animals in competitions, shows, cultural or sporting events and the management of stray dogs). Stray dog management being a subject the EU is very aware of due to the excellent work of many campaign NGO’s over the years – and hence why there must be EU wide legislation relating to stray dog management introduced very soon. Despite this failure of the EU to protect stray dogs, instead leaving ‘protection’ (so they call it – we call it ‘mass murder’) to individual nations !!! ; we can still present a great deal to the EU Commission where we consider that Serbia is failing in meeting the EU accession requirements of the TFEU with regard to animals and their welfare. 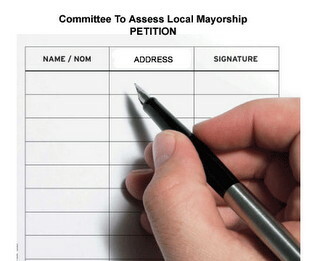 These other issues are what the petition will hinge around. Below is the reference to; and selective relevant sections of the TFEU relating to animal welfare; which we have shown in red bold type. Stand by in the coming days to see the new petition link posted here on this site and in many other places – we hope it will be a big signature one ! Title II of TFEU lists some key principles the Union should respect. Here an Article 13 has been introduced with the Lisbon Treaty. It states that: “In formulating and implementing the Union’s agriculture, fisheries, transport, internal market, research and technological development and space policies, the Union and the Member States shall, since animals are sentient beings, pay full regard to the welfare requirements of animals, while respecting the legislative or administrative provisions and customs of the Member States relating in particular to religious rites, cultural traditions and regional heritage. 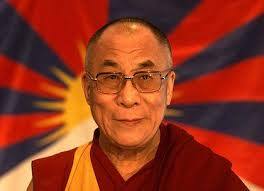 “The Treaty of Lisbon, which entered into force on the 1st of December 2009 amends the current founding treaties, i.e. the Treaty on European Union (EU Treaty), which will retain its name; and the Treaty Establishing the European Community (EC Treaty), which will be renamed as the Treaty on the Functioning of the European Union (TFEU). This puts animal welfare on equal footing with other key principles mentioned in the same title i.e. promote gender equality, guarantee social protection, protect human health, combat discrimination, promote sustainable development, ensure consumer protection, protect personal data. It needs, however, to be noted that the European Union operates under the principles of conferred competences and subsidiarity. So competences not conferred upon the Union in the Treaties remain with the Member States and under the principle of subsidiarity, in areas that do not fall within its exclusive competence, the Union shall act only if and in so far as the objectives cannot be sufficiently achieved by the Member States (Article 1, 4 and 5 of the EU Treaty). As a consequence certain topics of animal protection remain under the responsibility of the Member States (e.g. the use of animals in competitions, shows, cultural or sporting events and the management of stray dogs). IF THE EU ‘MAKES THE RULES’, THEN SURELY THEY MUST BE HELD RESPONSIBLE FOR ENSURING THAT ‘THEIR RULES’ ARE NOT BROKEN BY MEMBER / ACCESSION STATES ?? – IF WE HAVE CLEAR EVIDENCE SHOWING THAT RULES ARE BEING BROKEN, THEN THE EU MUST BE INFORMED – HOPEFULLY TO CORRECT IT – THEIR OWN RULES THAT IS !